ART MUSEUMS TO VISIT THAT ARE AROUND ME! for what I say and do. 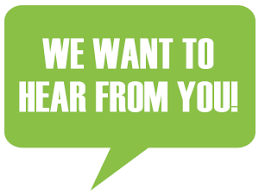 We want to hear from the community. 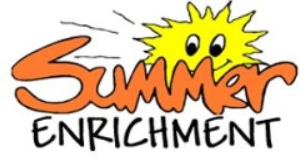 Summer Enrichment registration is now open and will close on April 18th at 12:00 noon. Login information can be found on the “DOCUMENTS” section of the PARENT PORTAL. Click on the Summer Enrichment letter for your child’s username and password. Once you have your user ID and password, please visit https://summerenrichment.htps.us to login and register for courses. To learn how to manage Google Accounts so that students can access their schoolwork without interfering with personal Google accounts please view this document or watch this video. of dismissal changes for your child. Check back soon for dates and more details! For District Information, Click Here. 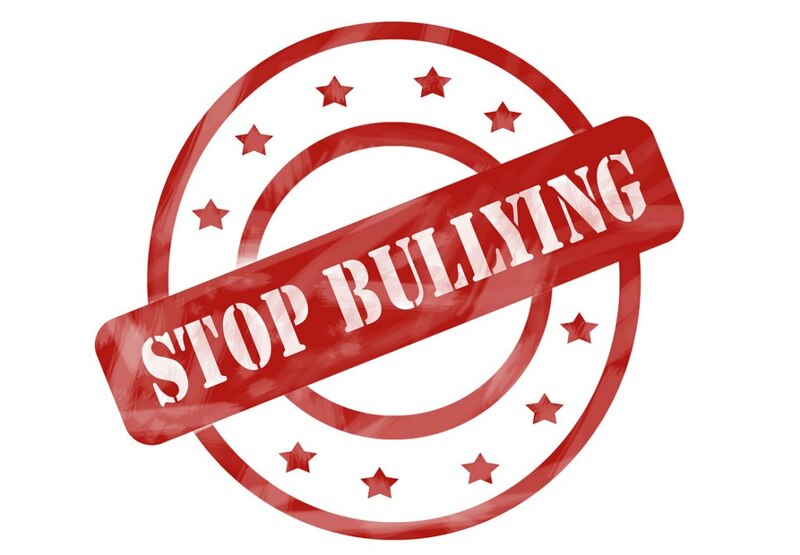 Use the linked form to notify the school of dismissal changes.